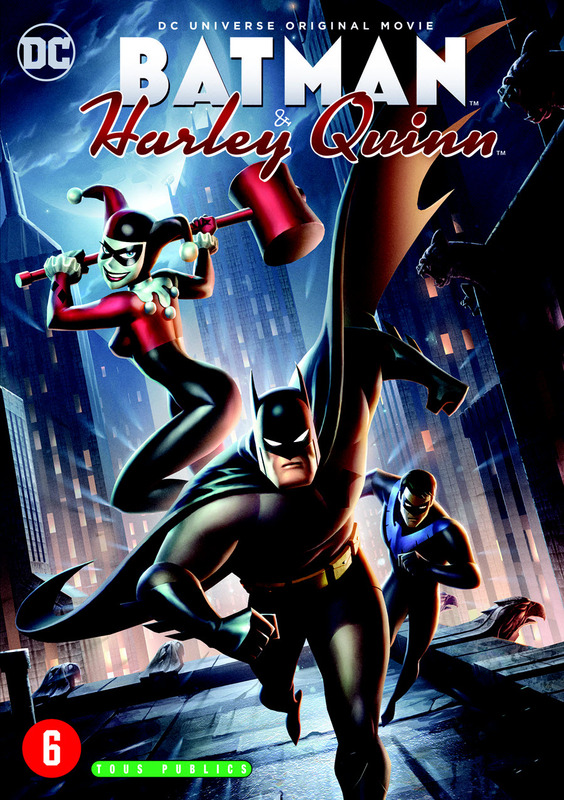 Warner bros. Home Entertainment and DC Comics launch with Batman & Harley Quinn the 29th DC Universe Animated Original. This animation film is made in line with the Batman: The Animated Series, the classic series of the nineties, and is available on DVD from September 13th. 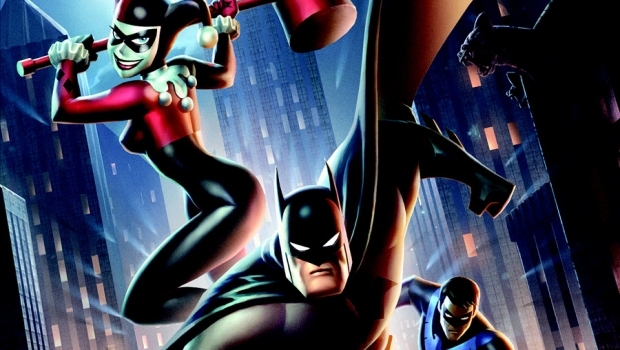 Batman & Harley Quinn can not be missed in the collection of Batman fans! In Batman & Harley Quinn, the two infamous villains Poison Ivy and The Floronic Man go on an ecological mission to save the planet. They want to eradicate humanity by turning them into plants. Batman and Nightwing want to stop this, but can not do this without help. 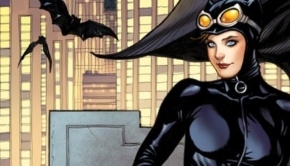 Against their principles, they must work with Joker’s girlfriend, the spicy Harley Quinn. The collaboration is being put under pressure because Harley is best friends with Poison Ivy and both ladies are in the criminal circuit. In addition, Harley, with her unpredictability and transverse behavior, really gets on Batman’s nerves. 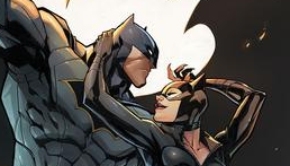 Can Batman and Harley Quinn unite together and make sure Gotham is safe?